Program 4 within the Day of STEM platform takes the students into an interactive corporate cyber security situation where key roles people from the cyber security team are introduced as the situation unfolds. This exciting experience for students and teachers is the fourth program released within the Day of STEM platform, powered by LifeJourney(r). The program explores six cyber security careers as well as the decision processes involved in a typical corporate cyber security attack. The program is designed to give students insight into the various cyber security careers that are in high demand. The program is being promoted through a national network of education, industry and professional associations and their state-level affiliates who are committed to improving STEM education. Teachers may run the initial Optus Cyber Security Experience in the classroom and then follow on with either homework or in-class team activities with the cyber challenges provided. This exciting experience for students and teachers is the fourth program released under the Day of STEM platform, powered by LifeJourney®. The program explores six cyber security careers as well as the decision processes involved in a typical corporate cyber security attack. The program is designed to give students insight to the various cyber security careers that are in high demand. 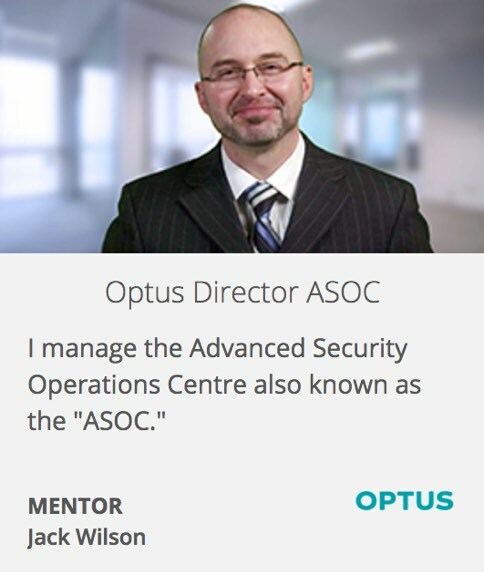 What is Optus Cyber Security Experience? 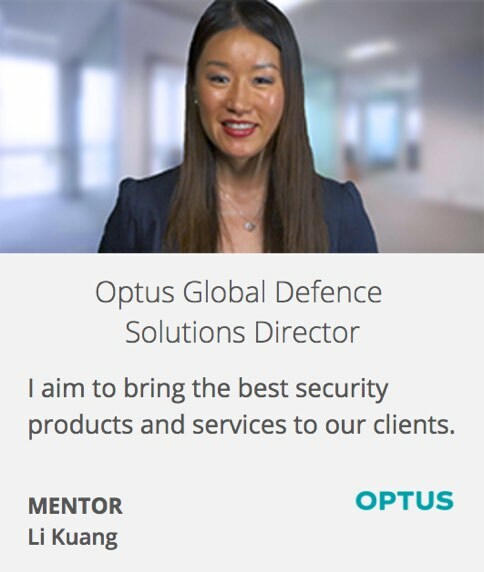 Optus Cyber Security Experience is the fourth program within the Day of STEM platform which aims to inspire the next generation of Australian STEM professionals through an interactive, online STEM awareness platform called Day of STEM. 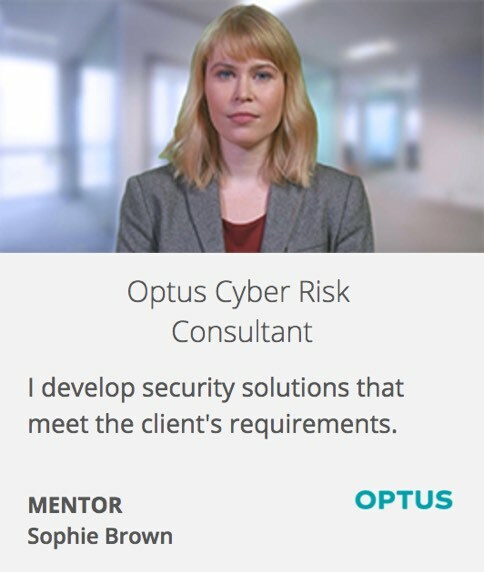 Is Optus Cyber Security Experience just one day? Optus Cyber Security Experience is a powerful and exciting way for students to see and experience the benefit of following a cyber and STEM education pathway. 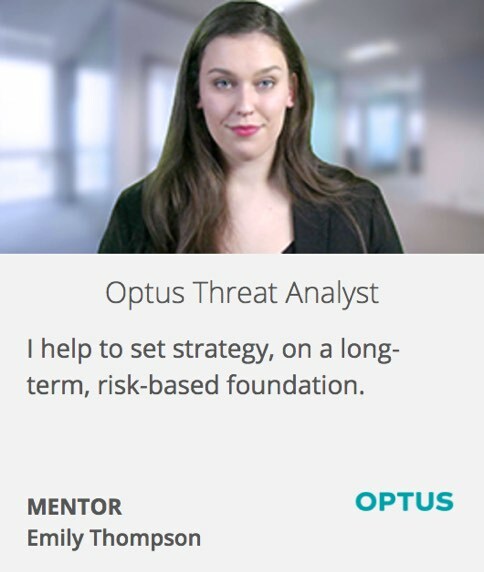 By experiencing Optus Cyber Security Experience, students will be more prepared to make decisions for their future. No, the Optus Cyber Security Experience is free for all students, teachers, schools and organizations. 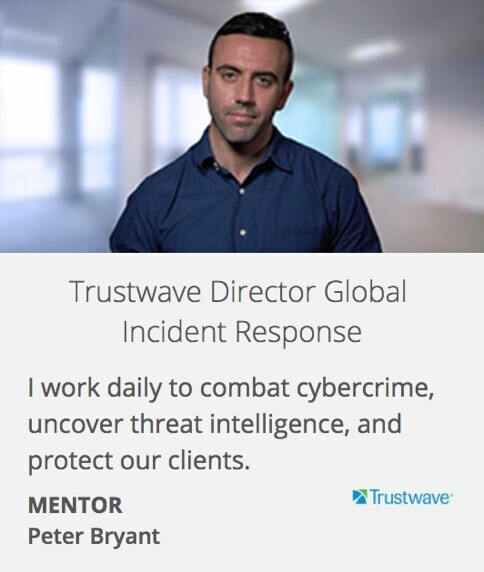 Do I need training to run Optus Cyber Security Experience? 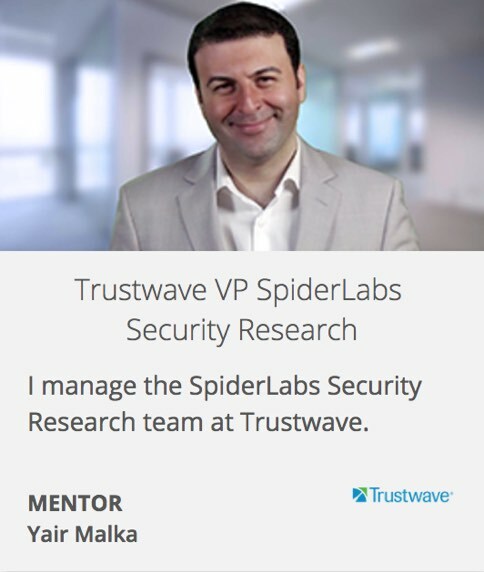 No, the LifeJourney Mentor guides users through the entire Optus Cyber Security Experience experience in a self-paced format.